When Joan Louen, a recently widowed horticulturist, returns to the peaceful small town where she married her husband, she hopes to move beyond tragedy and raise her son near happy memories. Determined to start over, she restores a run-down antebellum house and the surrounding acreage, turning it into a thriving garden center. But when she attempts to install a community garden near the local library, she soon discovers that digging about the garden can reveal more than dirt. The audio version of Community Gardens is scheduled for release in mid-February and will be available on Audible.com. Linda Velwest, the narrator, sounds terrific. Her tone, pitches, and pauses add suspense. She bought life to the book that my writing could not capture. Thank you Linda. COMMUNITY GARDENS is a début novella that takes a witty and insightful look into friendships and compassion. 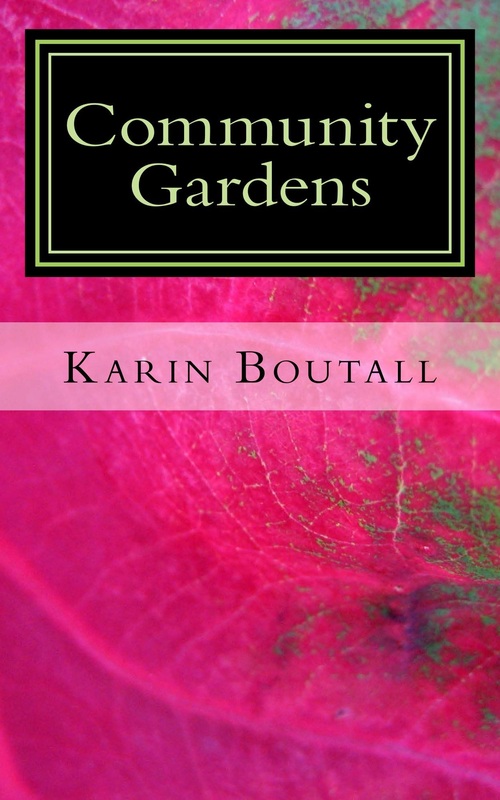 It is the first book in the Community Gardens Series.